How would you like a FREE pack of Designer Series Paper or a FREE digital download every month for the rest of the year? Who wouldn't!! 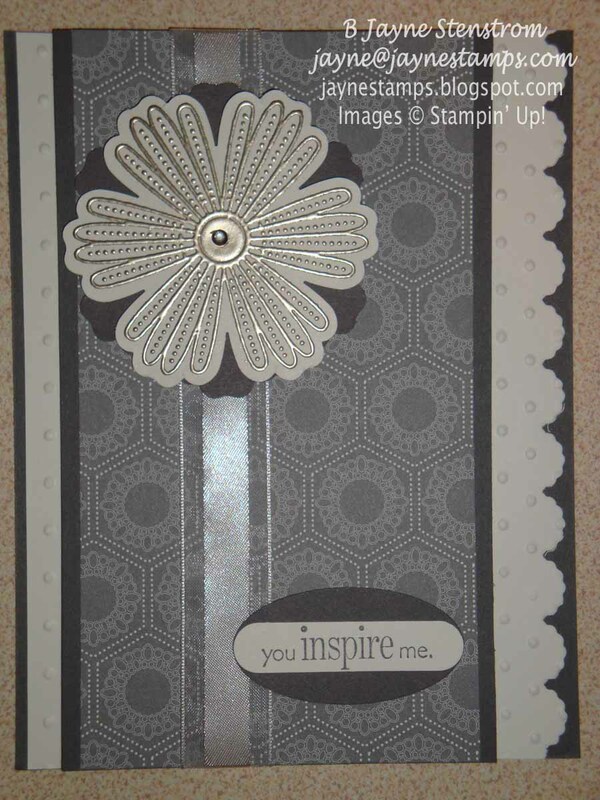 This is yet another great benefit of joining Stampin' Up! during Sale-a-bration! You can get a customize stamping kit, choosing the things that YOU would like to have, for $50 off the regular price! That makes it only $125!! There's no obligation to do anything else. You can buy the kit just for the great deal! Then you can do the "happy dance" because of the great deal you got! Contact me for more information. 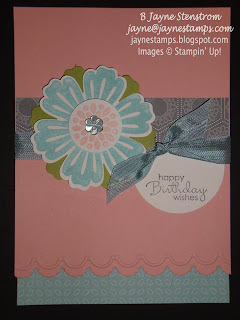 Today I have some great samples showcasing the Mixed Bunch stamp set and coordinating Blossom Punch (pg. 17 in the Occasions Mini Catalog). 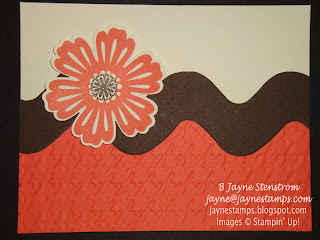 Have I mentioned before how much I LOVE coordinating punches with stamp sets? It makes creating cards and images for scrapbook pages SOOOO easy! These are all cards that I've received in swaps recently. I love getting inspired by other people's creations! 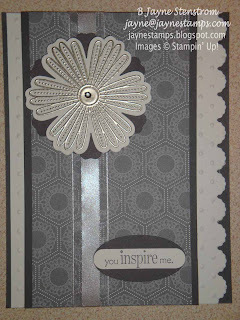 That's one of the great things about stamping - it's perfectly fine to copy someone (as long as you give credit if possible). In fact, it's a great compliment to have your card copied! So feel free to make some of your own cards based on these designs - and be sure to let me know if you do!